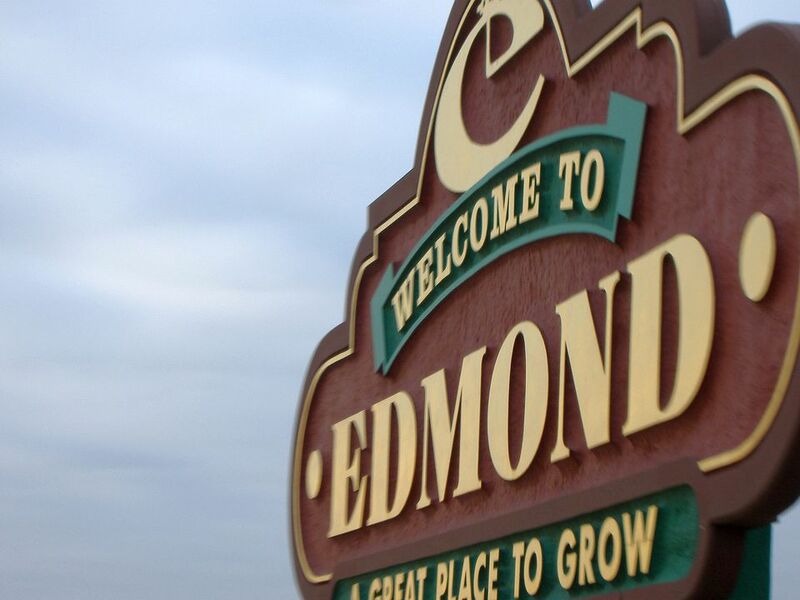 Heard on Hurd is popular, family-friendly gathering that takes place in Edmond, Okla. The event, which includes local foods, shopping, and live music, takes place on the third Saturday of the month from March through October. With the great success of other similar metro area street festival events such as H&8th Night Market or Premiere on Film Row, the folks at Citizens Bank of Edmond created Heard on Hurd in 2014—which drew thousands of people to enjoy a day of music and food. Organizers, obviously thrilled by the turnout and the community spirit, quickly announced Heard on Hurd would become a monthly event during the spring, summer, and fall months, spanning from March to October. In its fourth year in 2018, Heard on Hurd drew in more than 4,000 visitors who took to the streets of downtown Edmond to enjoy hours of live music, delicious selections from various food trucks, and shopping at local stores after hours. Since its inception, the bank has also added activities in its new downtown lobby—from a local film festival to food samplings to live acoustic music—as well as street performers featuring local musicians at the intersection of Main and Broadway. Heard on Hurd is held the third Saturday of each month from March through October. Festival fun begins at 6 p.m. and runs until 10 p.m.
Heard on Hurd takes place in downtown Edmond, Okla., a community just north of Oklahoma City, on the corner of Broadway and Hurd Street. Due to the popularity, organizers have extended the site east to Littler in order to allow for more food trucks. This year, the Heard on Hurd festival has featured bands such as the Edmond High School Rock Band, Shaky Tuesdays, a bluesy pop group called the Connor Hicks Band, and the country sounds of Cutter Elliott. Expect similar sounds on your visit. Heard on Hurd features a number of the metro's more popular food trucks. They rotate monthly but a wide selection of fare is offered. Locally-brewed beer from craft beer vendors is also available for purchase. In addition to plenty of food and music, Heard on Hurd also features pop-up shops from local vendors representing clothing, jewelry, stationery, gifts, and more, as well as a designated children's area behind the bank where the kids can enjoy Let it Glow, Peony and Dragon face painting, and i9 Sports, just to name a few. For more information and updates for Heard on Hurd, see the official Facebook page or call (405) 715-5199.